TNT’s Hit Series ANIMAL KINGDOM Takes Over OIFF’s Red Carpet! The 8th annual Oceanside International Film Festival will kick-off on Wednesday, August 1st with a special episode screening of TNT’s hit crime-drama, “Animal Kingdom”. Attendees will get to see the 11th episode of the series’ third season one week before its televised premiere. 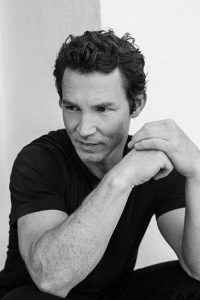 The episode in question is also the directorial debut of series star, Shawn Hatosy, known by fans for playing the popular character, “Pope” on the show. Hatosy will be appearing in person to provide a brief Q & A session for fans after the screening. Alongside Hatosy on the Q&A panel will be series co-star Carolina Guerra & co-producer, Daniele Nathanson. 5:30 pm – Doors Open at the Brooks Theatre. 7:15 pm – Introduction by OIFF 2018 Organizational Committee. 9:00 pm – Filmmaker Cocktail Hour in the Brooks Lobby. Enjoy the rest of Opening Night by Getting to Know your Fellow Alums! One of the most versatile actors of his generation, Shawn Hatosy continues to expand upon his already impressive resume by starring in a succession of buzz worthy projects. In addition to roles in The Cooler with Alec Baldwin, In & Out with Kevin Kline, Michael Mann’s Public Enemies and a darker turn in Nick Cassavetes’ Alpha Dog, Hatosy starred in John Wells’ award-winning TNT drama Southland, for which he garnered a Critics’ Choice Award nomination. Originally from Frederick, Maryland, Hatosy currently resides in Los Angeles. Carolina Guerra is a Colombian actress, who starred in David S. Goyer’s Da Vinci’s Demons. She made her English language feature debut and demonstrated her ease in English in horror movie The Damned, starring opposite Peter Facinelli and Sophia Myles in a movie picked up for international distributed on by IMGlobal. Carolina has worked with directors like Alfonso Pineda in the film Restos; Riccardo Gabrielli for La Lectora and 5 and with Felix Limardo in the indie feature Powder and Gold, a drug cartel boss action/adventure thriller produced by William Fay. She is currently a series regular on John Wells produced Animal Kingdom for TNT, where she shares credits with the likes of Scott Speedman and Ellen Barkin. 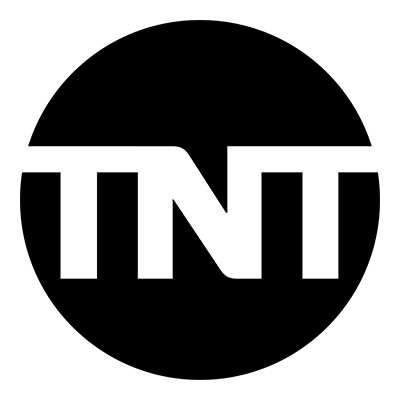 Daniele Nathanson is currently a co-executive producer on TNT’s ANIMAL KINGDOM. Other television credits include: GOLIATH (Amazon), SEAL TEAM (CBS), MURDER IN THE FIRST (TNT) and NURSE JACKIE (Showtime). 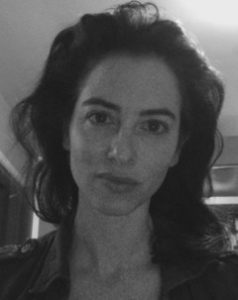 She holds an MFA in Playwriting from San Francisco State University and her plays have been produced at the Pacific Residence Theatre (LA), Shotgun Players (Berkeley) and others. She originally planned to be a veterinarian. while on his way to Mexico after framing Smurf (Barkin) for murder. Season three opens with Smurf in jail and her grandson J (Cole) in charge of the family business. The Cody men find themselves increasingly divided as they fight for both control and their independence, but have to come together when outside threats emerge. Deran’s(Weary) drifter dad Billy (Leary) comes back to make amends, but may have other motives. Animal Kingdom is produced by John Wells Productions in association with Warner Horizon Scripted Television. Emmy® winner John Wells serves as executive producer on the series. 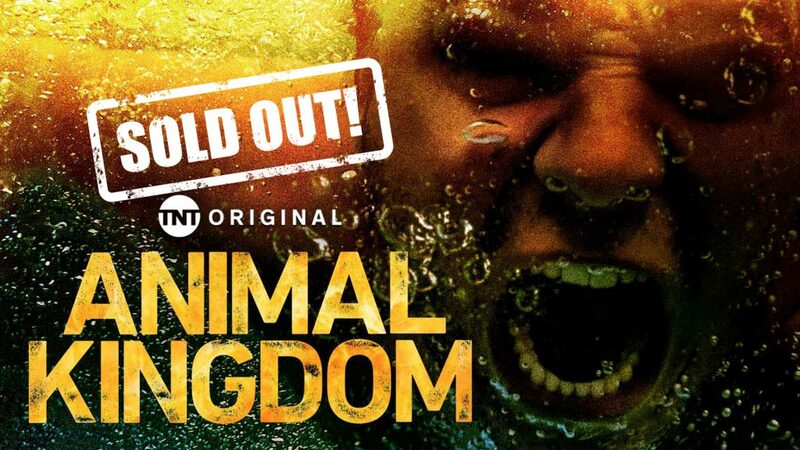 Animal Kingdom was developed for television by Jonathan Lisco and inspired by the award-winning feature film written & directed by David Michôd and produced by Liz Watts, who also serve as executive producers on the series. FESTIVAL’S NOTE: This will be the second time the series has had a presence at the event. In 2016, the show’s season one finale was screened alongside a Q & A with series executive producers Jonathan Lisco and Llewellyn Wells to a full audience.